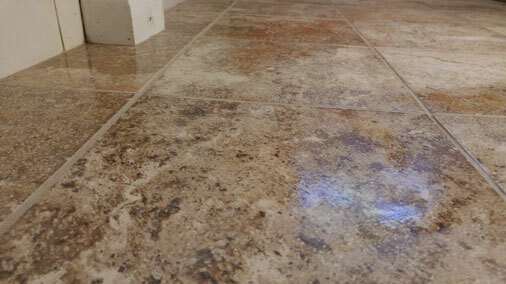 While we specialize in tile flooring, we can also handle all of your other flooring needs. If you are interested in vinyl flooring or exploring your options for wood floors, we can help. Call us at Teas Tile Works today to learn more about how we can transform the floors of your commercial or residential property.